By the way, a word of caution for the uninitiated: In Germany, you must bring a large towel to the sauna; a dressing gown is a good idea. No bathing suits or shorts are allowed. 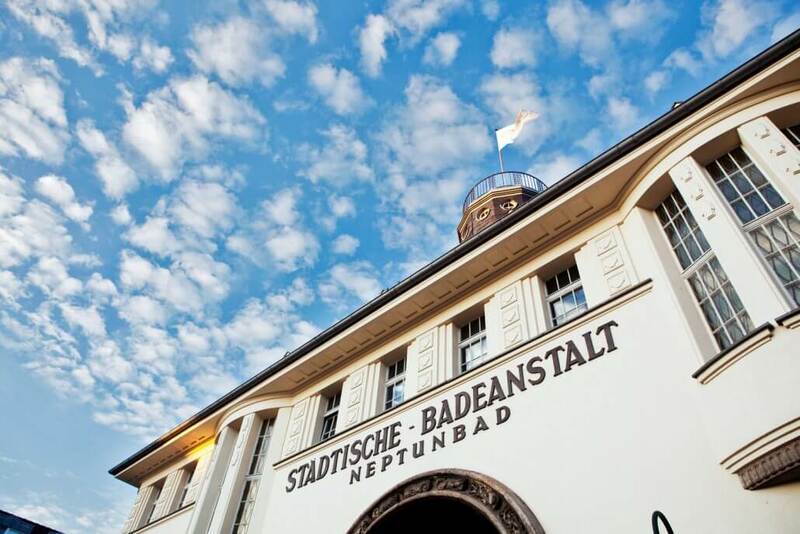 In the heart of Ehrenfeld, tucked away on a side street of Venloer Strasse, are the old municipal baths known as Neptunbad. 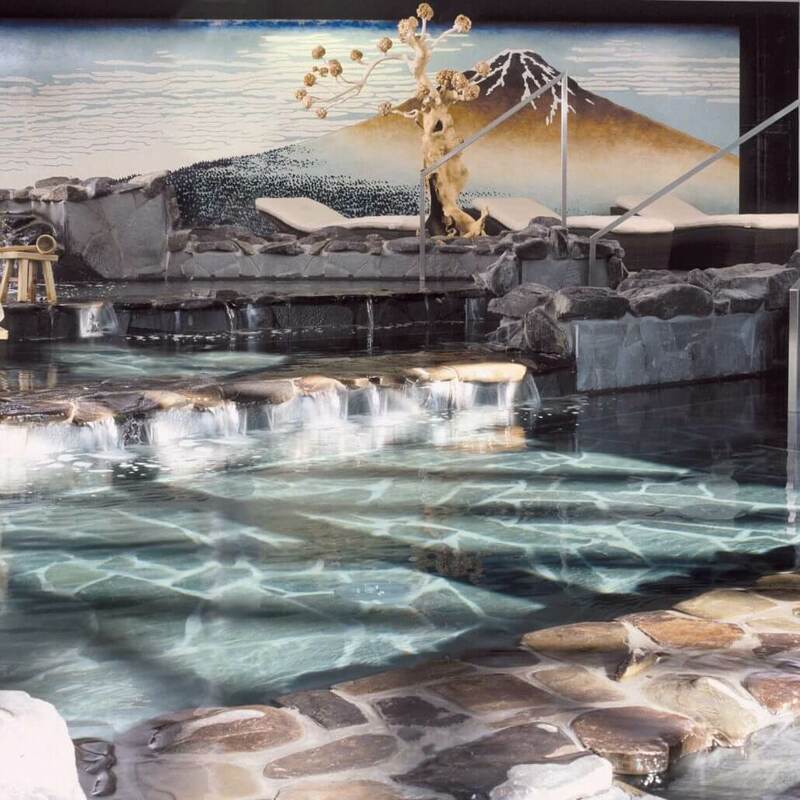 Its historic spa area features gorgeous Art Deco elements, while the remaining spa area has been designed as an Asian Zen garden. 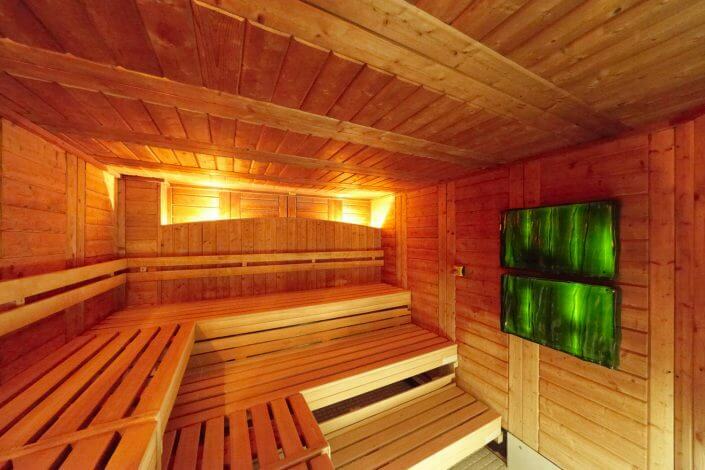 There are six saunas and steam rooms plus several pools and relaxation areas both indoors and outdoors. The average age of the clientele ranges from a comfortable 20 to 50, reflecting the demographic of the area. 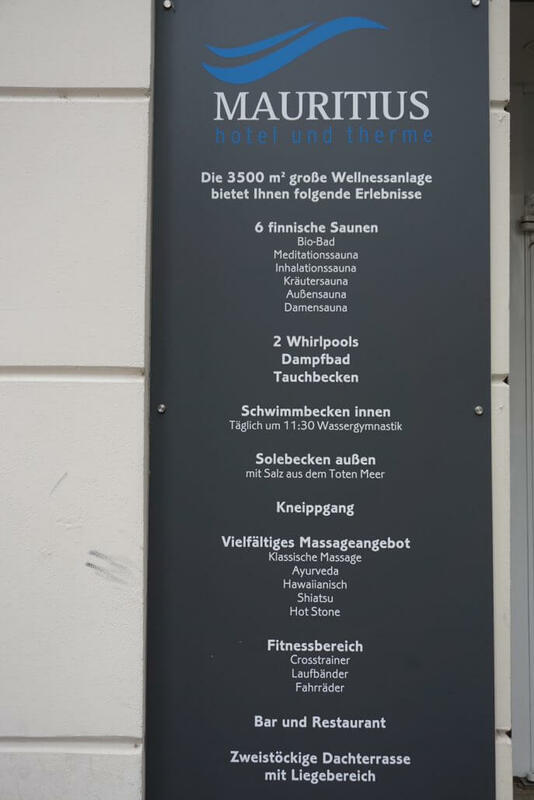 There’s an on-site restaurant (called “Badenbaden”, pun intended), as well as a list of spa treatments if you’re feeling generous towards yourself. 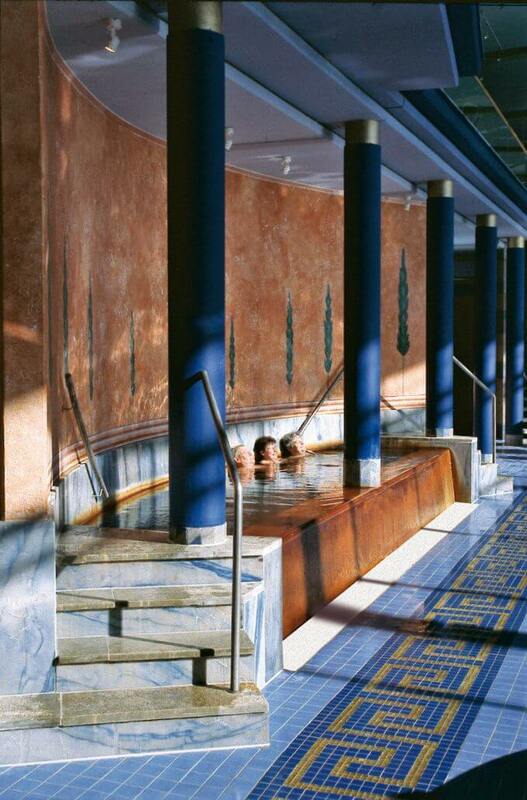 Claudius Therme is an oasis in the big city, conveniently located close to the Rhine and the Rheinpark. Besides an extensive sauna and spa there is also a swimming area with pools fed with certified thermal water. 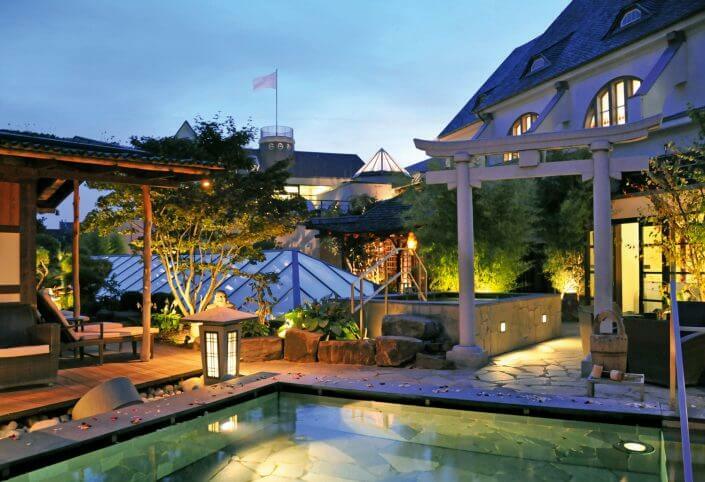 Both areas have an indoor and outdoor section and have been lovingly designed with much attention to detail. 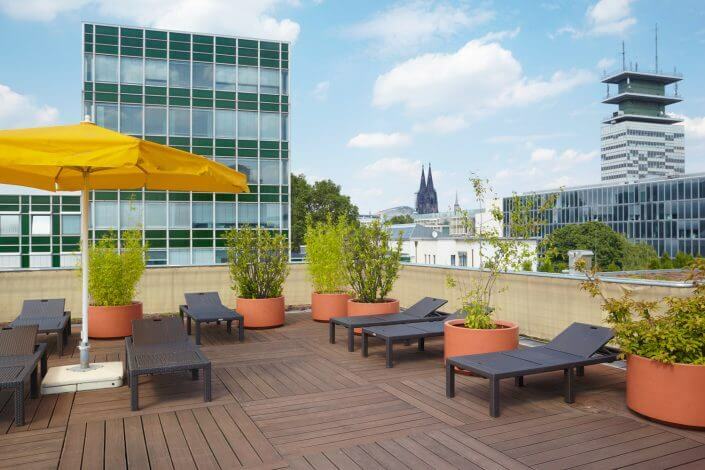 Visitors can choose from a variety of sauna types (including a herbal steam room, a Russian-style banja sauna and a Finnish kelo sauna) with regular infusions plus a choice of relaxation areas, one of which looks out across the Rhine to the Dom. 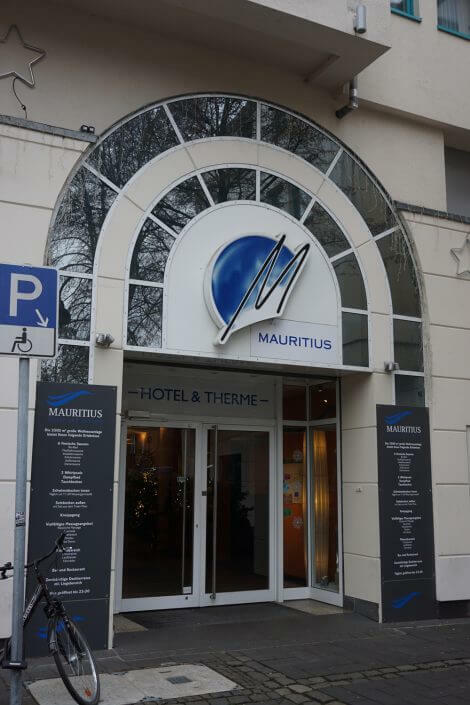 If you get the munchies, head to the restaurant and its extensive menu. 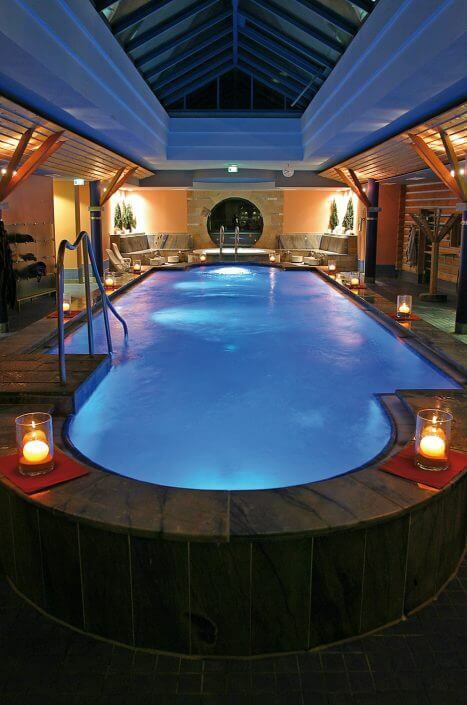 And if you’d like to treat yourself to a massage or any other treatment, simply book online in advance of your visit. Agrippabad in the heart of the city has a swimming pool plus a great spa and sauna area. 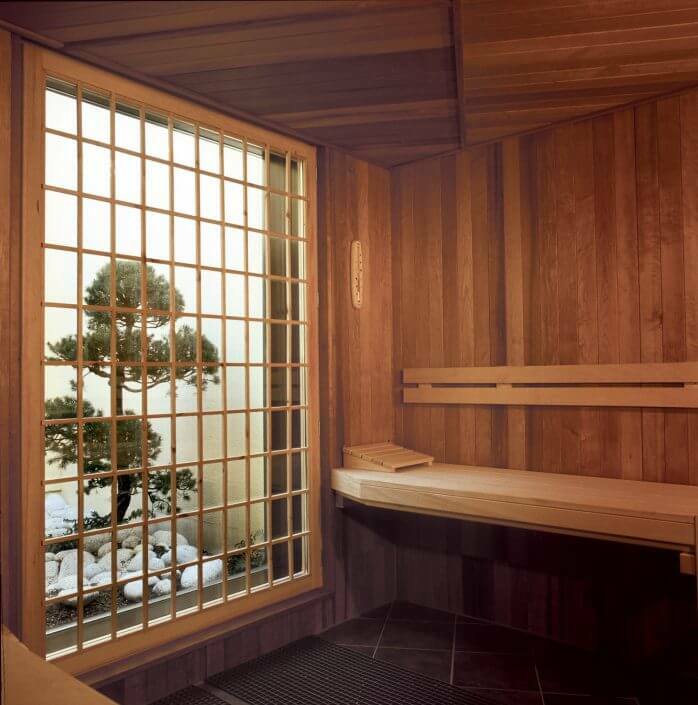 Besides the Finnish dry sauna, which features a variety of regular infusions (including involving Mühlenkölsch, if you can believe it), there is also a steam room and a “Brechelbad”, or dry herbal sauna, with fragrant fir branches in an original Alpine hut. 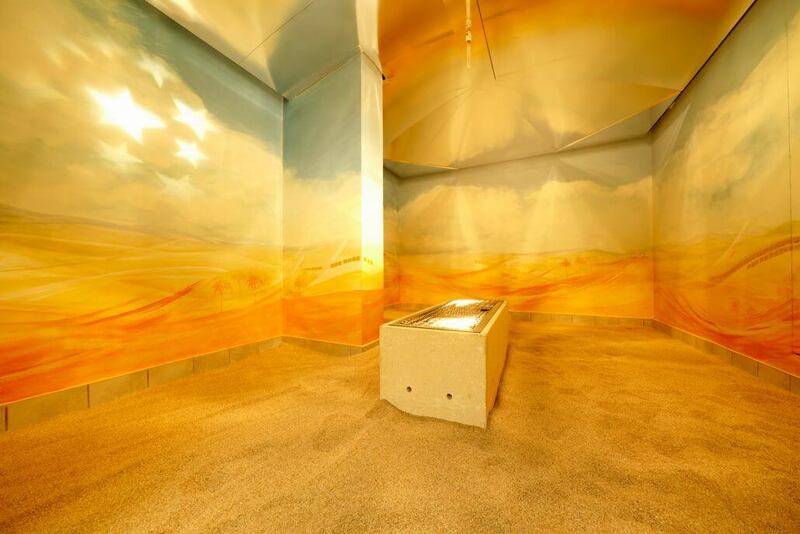 Further highlights include the SabbiaMed room, where you relax on a sandy floor for an hour while the light changes to emulate the sun’s movement from dawn to dusk; a “Kraxenofen”, where steam is pressed through a hay pallet to warm your back; and a rooftop terrace and indoor relaxation area with views of the Dom. More saunas, a pool, an outdoor area with a Kneipp cold-water treading pool and massage treatments ranging from Thai to traditional round off the extensive spa menu.